Lifehack Flourishing Fellow, hustler and Glen Innes #GITilliDie mana wahine Christina Leef recently hosted a kōrero around living and working biculturally. A kōrero interspersed with lyrical junctures, the uncovering of assumptions and some brave patai (questions) that sparked some important thinking for everybody who attended. It was one of our Online Ako (skill-sharing) Sessions – part of our online support for people who’ve been part of a Lifehack programme or event. Below you’ll find excerpts from the Q&A and links to great resources. A big mihi to Christina and the people in her life that enabled her to host this very important kōrero. How can I learn Te Reo in between my busy schedule? Try to make it part of your everyday life. Put translations up everywhere around your whare (house). Start to use words in your mahi (work) – for instance using “Kia ora” or “Tēnā koe” at the start of an email. Here is a link to resources around learning Te Reo and tikanga Māori. Also, Māori TV have awesome videos each day! When I’m going to have a kōrero with Māori/anyone how can I introduce myself? You may have heard someone at a hui or event get up a say a mihi or pepeha. This talks about one’s mountain, river, marae, iwi that they’re connected to then it introduces their name and what they do. We are so much more than our job titles. By introducing the natural features you’re connected to you conjure up an image of where you’re from, waaay beyond “Kia ora, I’m Christina and I work for.. And my role is…”. It dives deeper into ko wai koe (“Who are you)? Your identity. Here is link about mihi and how you can put together your own mihi. Find a mate to practise with and don’t be afraid to fumble your way through it. Everybody will respect you for putting yourself out there. How do I approach, interview or involve Māori in what I’m doing? Just remember the Kapu Ti methodology! Slow down, forget about what you’re trying to achieve and have a cup of tea. Throw any expectations out the door. The first time you meet somebody new,Focus on getting to know them rather than jumping straight into the mahi. You might also follow Linda Smith’s advice. She’s a professor of Indigenous education at the University of Waikato and knows her stuff. How can I incorporate Te Ao Māori into my kaupapa? Make connections with mana whenua (Māori in the area your kaupapa is based). Find a navigator to guide you. Learn about the history of the area. Explore how your kaupapa might translate in Te Ao Māori. For instance, if it’s about mindfulness (which is a Pakeha term), you might find many aspects of Te Ao Māori have mindfulness intertwined in it – kapa haka, raranga, karanga, carving, mōteatea. How can I bring more Māori along to the events/projects that I run? Word of mouth is the winner. Seriously, if you want to know the good goss you’ll find out through the kumara vine. Engage Māori in the design process/consultation process at the get-go. 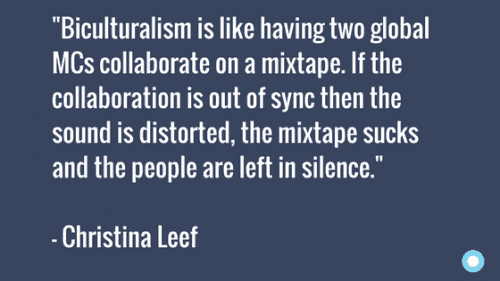 Incorporate whakawhanaugatanga (relationship building) into what you’re creating. Check out our earlier blog post on Ngā uri ō for more information about this. I’d like to get some English words translated into Māori. Who can help me? If you have a really good relationship with some of your bros/bro-esses then hit them up! Just know that sometimes it can take time to understand a kaupapa and to think about an appropriate translation. If it’s a formal publication, it might be best to contact Te Taura Whirit i te Reo Māori (Māori Language Commission). How do I incorporate kaitakitanga (guardianship) into my mahi? #parakore means zero waste. At a basic level, as kaitiaki we can implement recycling stations at work and home. Here are some free downloadable resources to kickstart your thinking. Learning the language is another way of being a kaitaki of the first language of Aotearoa and Te Raura Whiriti i te Reo Māori (Maori Language Commission) have great resources. 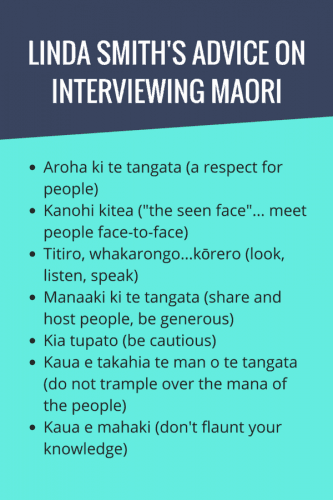 Quick tip: what about learning the Māori names of things in your tari (office) and using them in conversation with your team? Want to learn about Māori creation stories? And here’s one awesome video to get you started: just check out the related videos and you’ll be off! In the end, it all comes down to mutual respect.